For over 20 years, Summit Lawn and Landscape has been dedicated to providing its customers with exceptional quality and service, at an affordable price. With Summit Lawn and Landscape, rest assured you will be secure in knowing that you have acquired a leader in the lawn and landscape industry. Have a Summit Lawn & Landscape Professional Contact You Today. 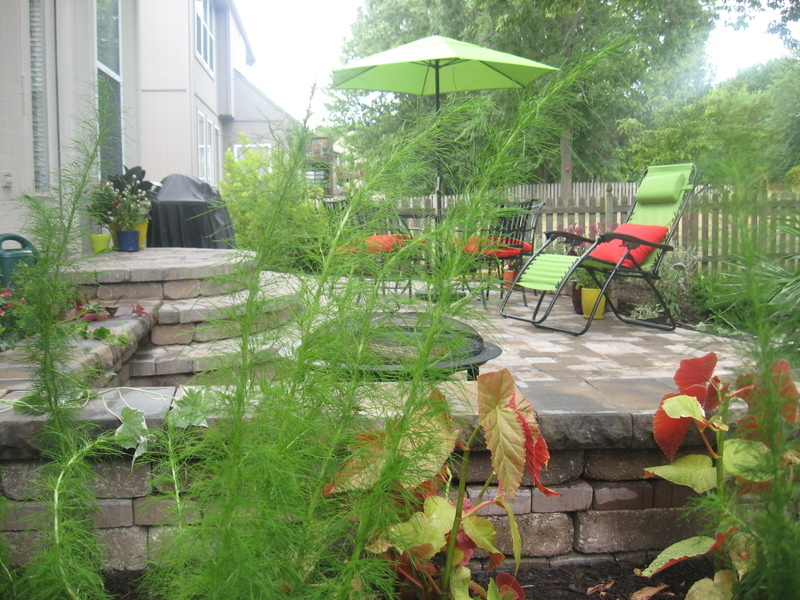 Schedule a consultation with a landscape designer for all your planting and outdoor living needs. 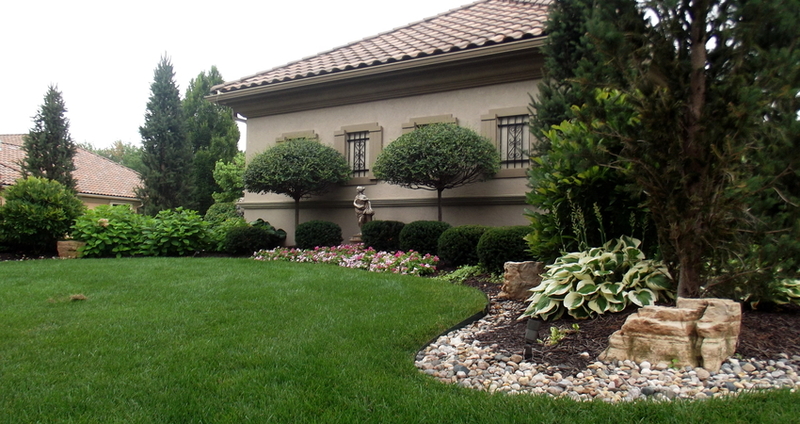 Protect your investment with a well-rounded grounds maintenance program by Summit Lawn and Landscape. 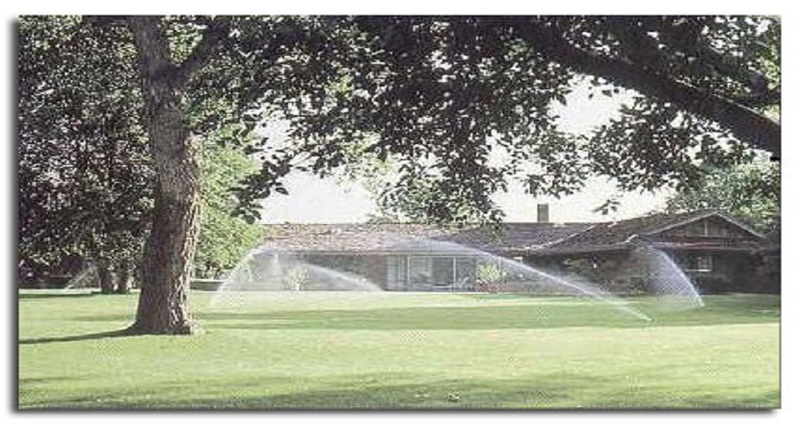 Design, installation, and maintenance of a professional sprinkler system for your lawn and landscape will make a difference during the hot, dry summer months. 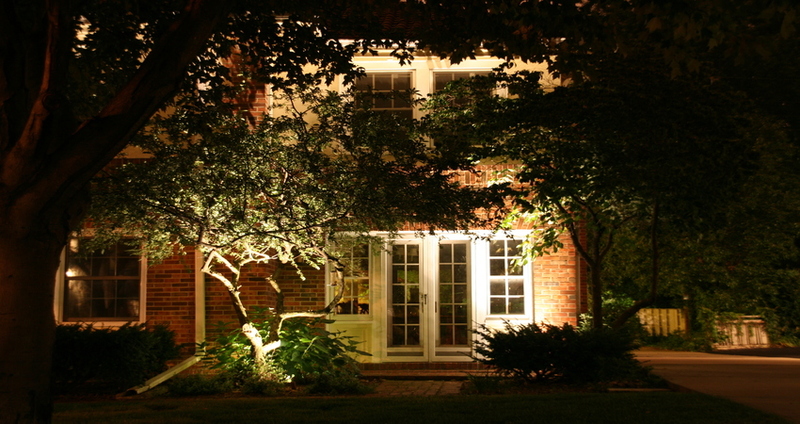 Enhance your Kansas City home and landscape during the nighttime with a professionally installed outdoor lighting system from Summit Nights. 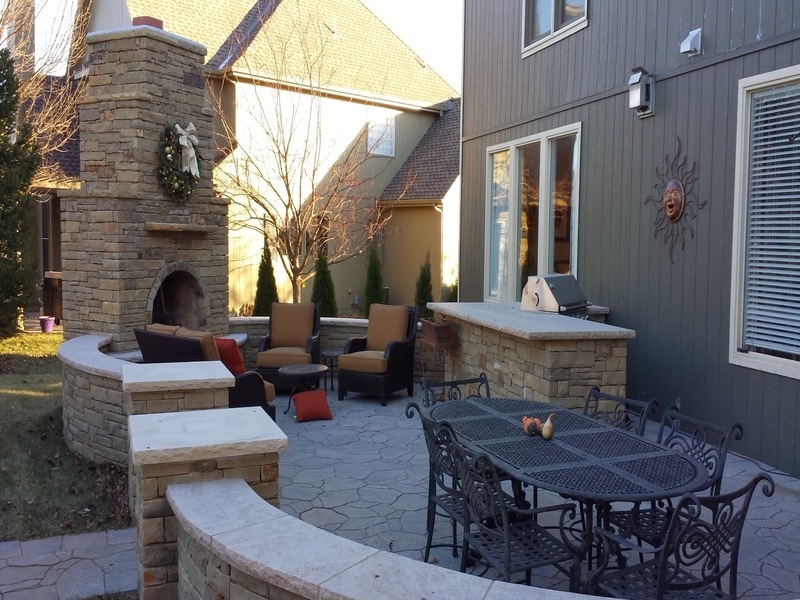 Our gallery of pictures reflect uniquely designed and installed projects from Summit Lawn and Landscape. 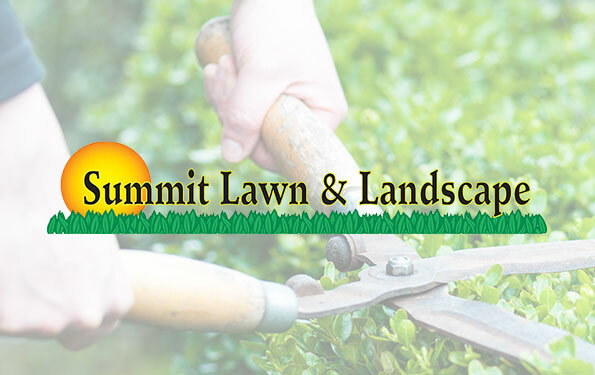 Summit Lawn and Landscape is dedicated to offering our customers premium products and services at competitive prices. With dedication, strength in service, and integrity, we shall continue to keep our focus on customer relationships, our community, our industry partners, and the quality of products and services we provide as we move forward into the future. With Summit Lawn and Landscape as your sole provider of Grounds Maintenance, Landscaping, and Sprinkler System Services, rest assured you will be well taken care of. Ready to start your lawn or landscape project? Have a Summit Lawn & Landscape professional contact you with a custom quote. Summit offers a full landscape design service with two full time designers. Summit Lawn and Landscape have employees attended major universities and receive specialized training and certifications. Summit Lawn and Landscape is always on top of the latest issues and events surrounding our industry. With dedication, strength in service, and integrity, we shall continue to keep our focus on customer relationships, service, and the quality of product we provide. We look forward to providing you with a comprehensive bid for your service. See the professionals at Summit Lawn and Landscape in Kansas City. We have great fireplace and outdoor kitchen ideas too! Are you tired of spending hours mowing your lawn every weekend? Take back your free time by having us take care of your lawn. A Fresh Look For Spring! I have been a customer of Summit Lawn & Landscape for over 12 years. I have employed many of their services including lawn care, landscaping, sprinkler system and outdoor lighting. I have referred their services to many of my business and personal friends. What I like about Summit Lawn and Landscape are the people that work there. From the owner of the company, to its administrative staff to its employees, all show professional courtesy. They go the extra step to make sure you are totally satisfied with their work. If for some reason you are not, they will make it right. Many other lawn care services have attempted to switch my business to their company. I tell them why would I want to do that when I currently have the best lawn and landscape company in Kansas City. I have been a customer of Summit Lawn & Landscape for over 12 years. 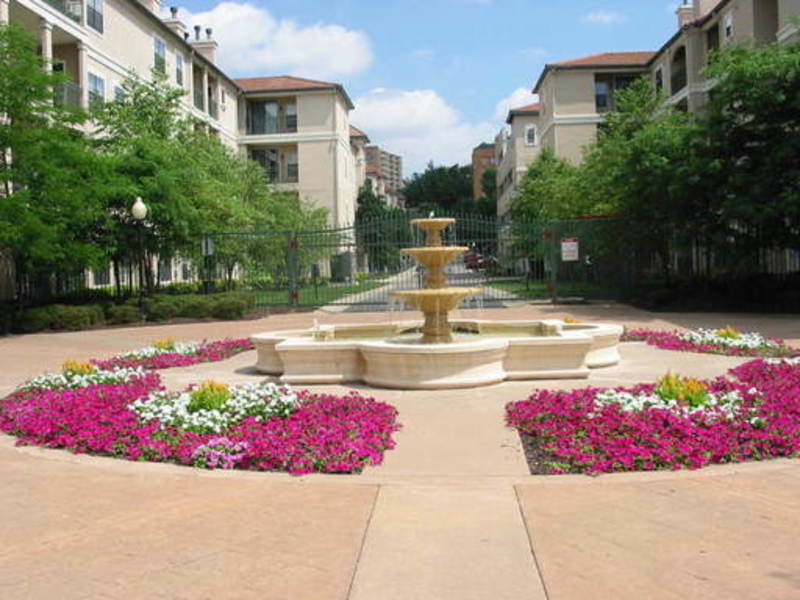 I have employed many of their services including lawn care, landscaping, sprinkler system and outdoor lighting. I have referred their services to many of my business and personal friends. What I like about Summit Lawn and Landscape are the people that work there. From the owner of the company, to its administrative staff to its employees, all show professional courtesy. They go the extra step to make sure you are totally satisfied with their work. If for some reason you are not, they will make it right. Many other lawn care services have attempted to switch my business to their company. 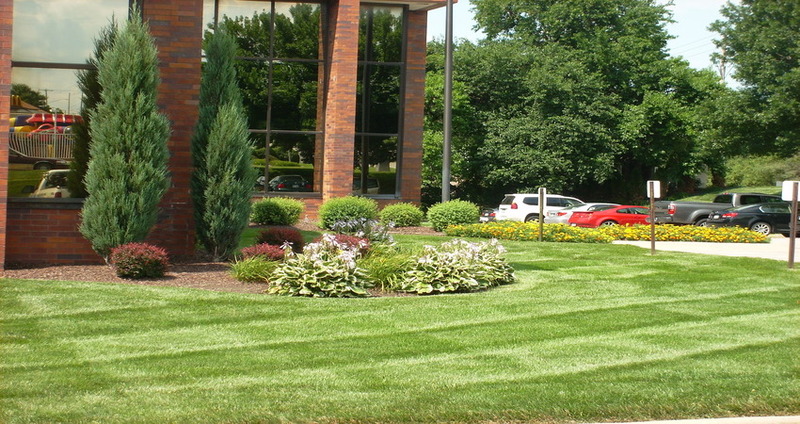 I tell them why would I want to do that when I currently have the best lawn and landscape company in Kansas City. I would like to express my pleasure in using your business to care for my personal residence and our commercial building. Your company has always provided prompt service in maintenance, design, landscape construction and irrigation to both properties. Whenever we have chosen to make modifications or improvements, your designs and implementation have been timely and completed as planned. Your business is truly service oriented and for this reason we have chosen to continue to use your company for all our landscaping and maintenance needs. 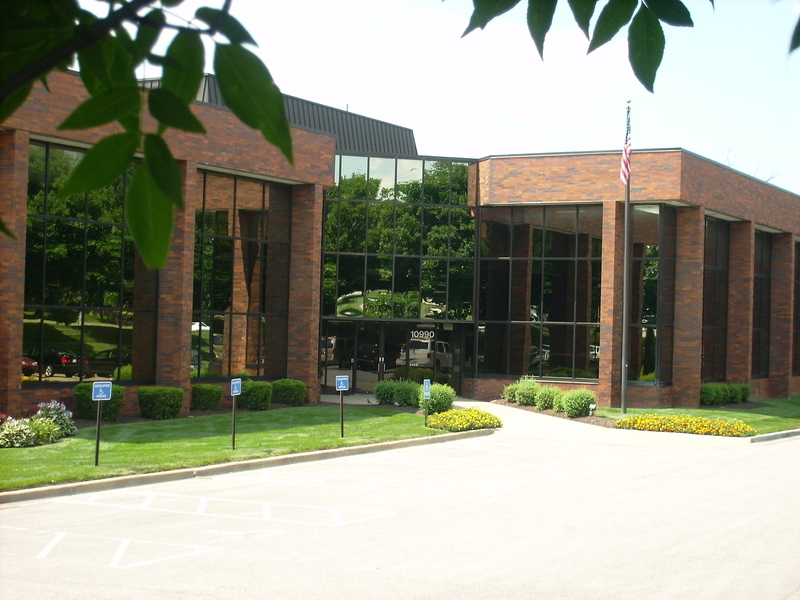 Robert R. McQuain, McQuain Dehardt & Rosenbloom, P.C. I would like to express my pleasure in using your business to care for my personal residence and our commercial building. Your company has always provided prompt service in maintenance, design, landscape construction and irrigation to both properties. Whenever we have chosen to make modifications or improvements, your designs and implementation have been timely and completed as planned. Your business is truly service oriented and for this reason we have chosen to continue to use your company for all our landscaping and maintenance needs. During my weekly subdivision inspections, especially in the summer months, I am reminded that I made a sound business decision in choosing Summit Lawn and Landscape. My communities look fantastic! The folks at Summit skillfully provide prompt, quality service at a competitive price. The staff members are responsive to my concerns as a developer and those of the homeowners. The property manager for the Homes Association at my communities often comments that the "Summit communities" are among his best looking subdivisions. From landscape installation and maintenance, to irrigation, garden parks, retaining walls, drainage and snow removal, Summit has the resources to provide me with all of the services I expect in a landscape provider. During my weekly subdivision inspections, especially in the summer months, I am reminded that I made a sound business decision in choosing Summit Lawn and Landscape. My communities look fantastic! The folks at Summit skillfully provide prompt, quality service at a competitive price. The staff members are responsive to my concerns as a developer and those of the homeowners. The property manager for the Homes Association at my communities often comments that the "Summit communities" are among his best looking subdivisions. From landscape installation and maintenance, to irrigation, garden parks, retaining walls, drainage and snow removal, Summit has the resources to provide me with all of the services I expect in a landscape provider. Summit Lawn and Landscape is dedicated to offering our customers a premium product at competitive prices. With dedication, strength in service, and integrity, we shall continue to keep our focus on customer relationships, service, and the quality of product we provide.